Was £239,995 - save £10K. Hurry! 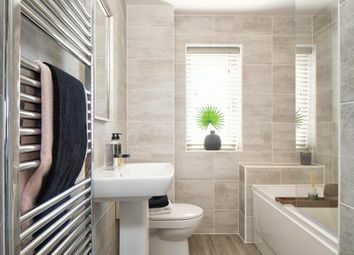 Reserve this weekend to get £10,000 towards your deposit, free flooring &amp; £1,400 towards moving costs. Stylish 3 bedroom home in a corner plot. 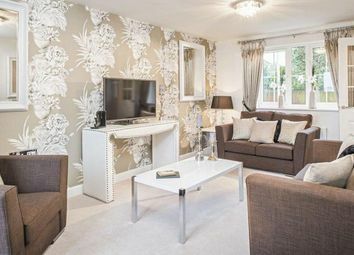 This light and airy family home with a spacious layout ideal for busy growing families. 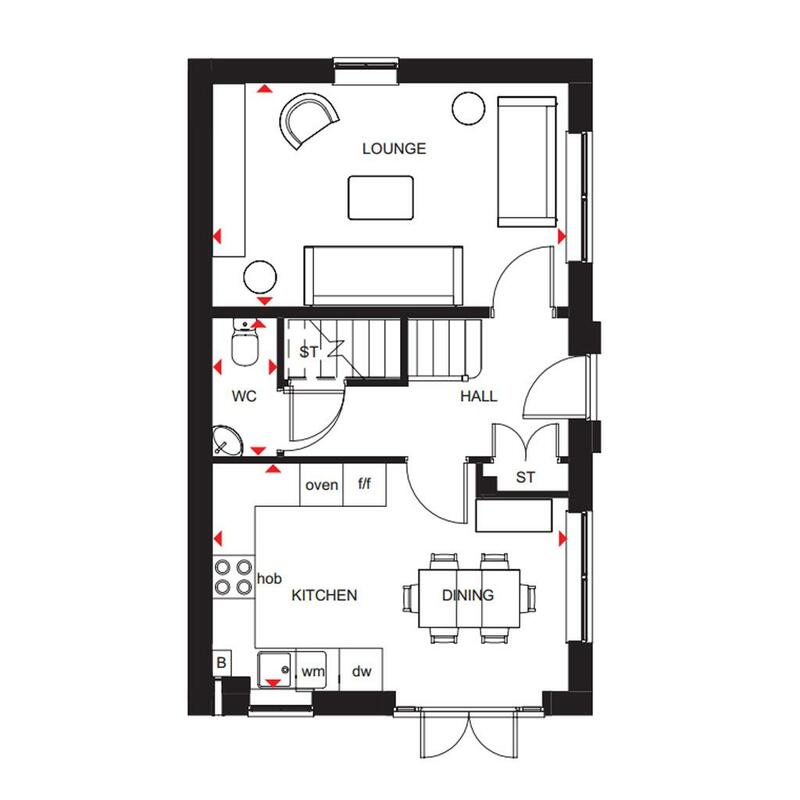 There is a spacious lounge, fully-fitted kitchen with a dining space and a cloakroom neatly tucked in the hallway. 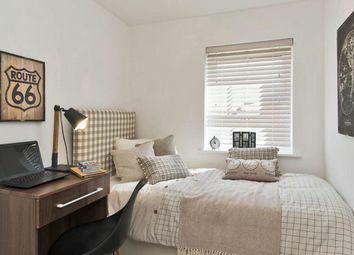 Upstairs, there are 3 bedrooms - 2 double bedrooms and 1 single bedroom which can be used as a cosy bedroom or study. First-time buyer? 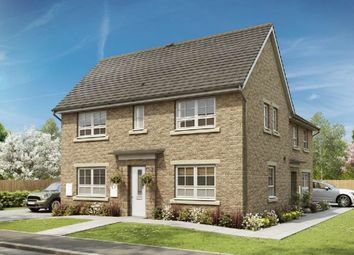 Then you could be eligible to reserve one of our first-time buyer homes from only £105,820. Reserve this weekend for just £99 and we'll give you free flooring. 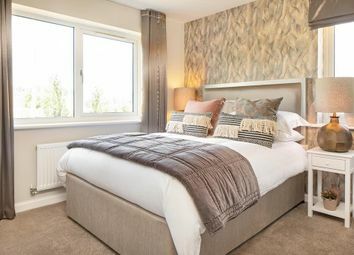 Welcome to Spring Valley View, a stylish new development of 2,3 & 4 bedroom homes built in stone. 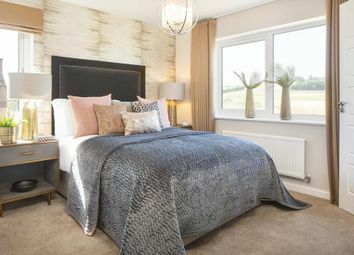 These homes are surrounded by stunning open countryside and are just a short walk to Clayton village where you'll find a great selection of local shops, traditional pubs and restaurants. 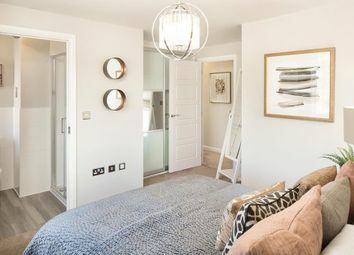 Ideal for First-Time Buyers and growing families. 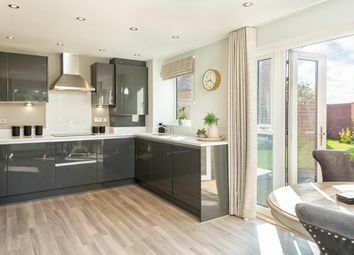 Don't miss out, whether you're A first-time buyer or have A house to sell we have fantastic deals available on our 3 &amp; 4 bed homes. Want to know what people who know the area really think? Use the link below and see all the results for BD14 area.